Netflix is one of the best media streaming providers on the market. In addition to hosting entertainment media from all sorts of studios, the company also produces a lot of its own original content. The problem, however, is that there is so much content to view that it often becomes difficult to find something good that you really want to watch. This is where Flixable comes into play. 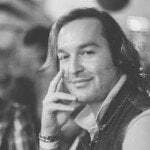 Flixable was created and is maintained by Reddit user CrazedEll, whose real name is Ville Salminen. The purpose of the site is to act as a search engine for Netflix content. With it, you can search through everything available on Netflix, and then sort the results by genre, Internet Movie Database (IMDB) rating, and even release year. Results can be further refined by being sorted by release year, rating, title, and even when the content was added to Netflix – great for when something is new to the platform. Flixable also displays which media will be leaving the platform. This way you can priorities binge watching those shows and movies before they are gone for good. It also handily indicates what is most popular on Netflix, as well as the original content that is only available on the platform. I found it immensely useful to be able to sort titles by IMDB rating. A rating that is far more accurate, at least in my opinion, when compared to the Netflix rating system, which shows a score for movies it “thinks” you will enjoy. More often then not, this results in watching a movie or series that ends up being a dud. At leat with Flixable, you stand a better chance of selecting a piece of media that you will actually enjoy. The search functionality is also quite robust. Do you enjoy movies with Charlize Theron? No problem. Simply type your favourite actor or actress into Flixable’s search, and all of the movies that the actor stars in will appear. Convenient and effective. 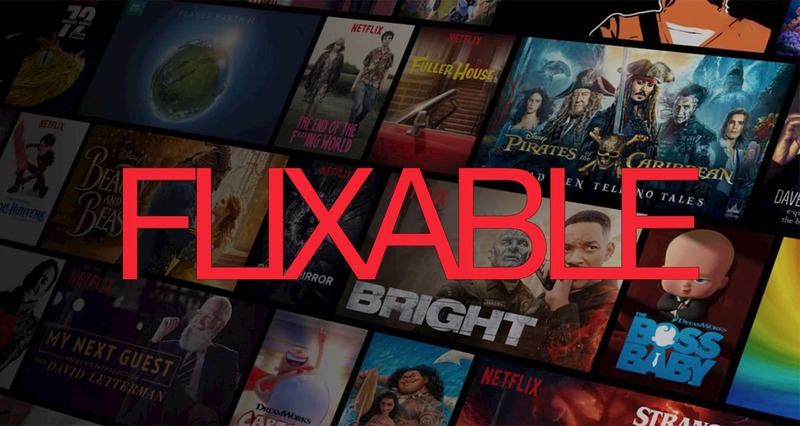 As great as Flixable is, there is one major caveat: it currently only allows searches for Netflix libraries in the USA, UK, Canada and Finland. With that said, it is a pretty great site and I am sure that other countries will be added as the website matures.